Irene Reed spends her days enjoying the Oregon coast where she lives with her husband and two daughters. She attended Mt. Hood Community College and Portland State University. 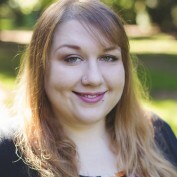 Irene was first published in the October 2015 issue of Irvington Living; a local magazine for the community of Irvington located within Portland, OR. After graduation, Irene and her family adopted a minimalist lifestyle and began living "tiny." Spending time as Volunteers for Oregon's State Parks and learning about the state from a more hands-on experience. The Pacific Northwest and personal accounts inspire her works including articles, essays and fictional stories. 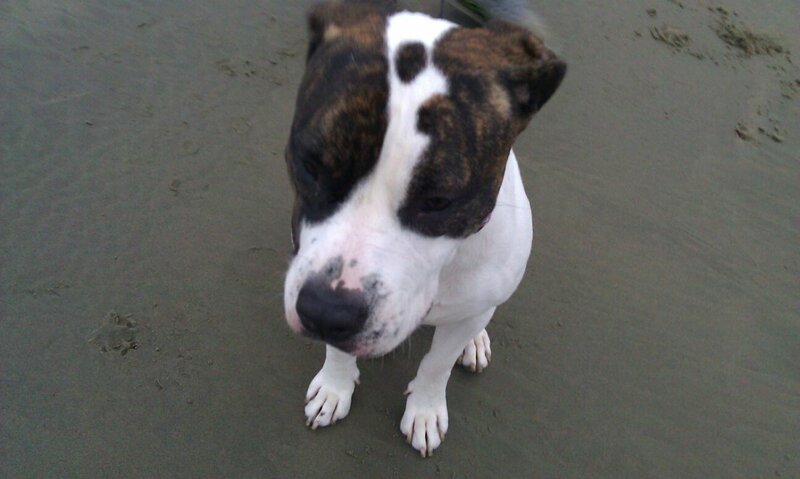 An essay on the unexpected friendship between a girl and her American Pit-bull Terrier.